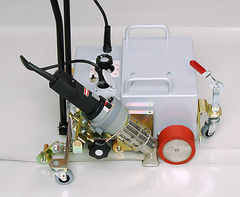 FORPLAST-P hot air automatic welding machine. 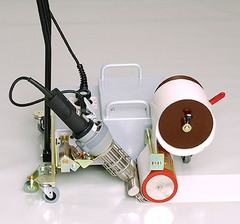 FORPLAST-B automatic tape welding machine. 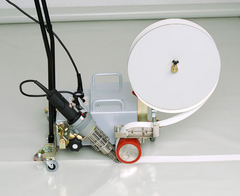 FORPLAST-B70 automatic tape welding machine. 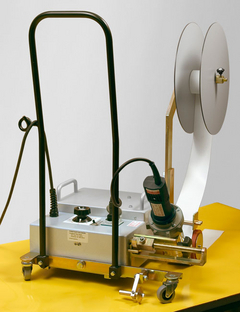 FORPLAST automatic bow welding machine. 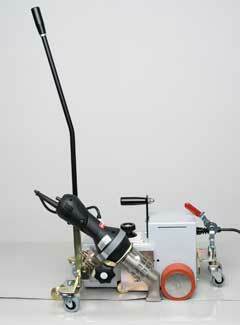 FORPLAST automatic overlap welding machine. 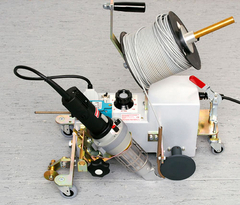 FORPLAST-F automatic hot-air welding machine.